We feel like a broken record saying this every year, but...how is it almost April already!? Are you feeling that too? It can be so easy for time to fly by and to get sucked into that never-ending to-do list until, before you know it, another year has passed by and those plans and intentions you made at the start of the year have all but been forgotten. We have made a commitment to organise a collective ‘HIT PAUSE’ every quarter, so we can each check-in with ourselves, review how the last 3 months have gone, how our commitments have come along and create fresh new commitments for the next three months that will help us each keep creating lives and relationships that we love, that make us feel good and make us proud. And so on today’s Project Love podcast we are inviting you to join us for the first quarterly check-in of 2019! Grab your Goodbye 2018, Hello 2019 journal, if you have one (you can still get your own copy over at thegoodbyehellojournal.com - while stocks last!) and join us as we reflect on the past 3 months, share the lessons that we’ve learnt in that time and create fresh new commitments for the next 3 months that help us realign ourselves with our intentions for the year and the life we dream of living. And then join us over on Instagram to let us know what was the biggest lesson you learned from doing your own quarterly review! We’re celebrating Valentine’s day this year by inviting ladies, single and in relationships, to join us at Frame to talk about ‘How to design a life of love in 2016’. This is a topic that we're SO passionate about and one that Selina has been teaching for over 10 years. The key message being that living a life you love doesn’t happen by accident. It’s up to you to design it that way. 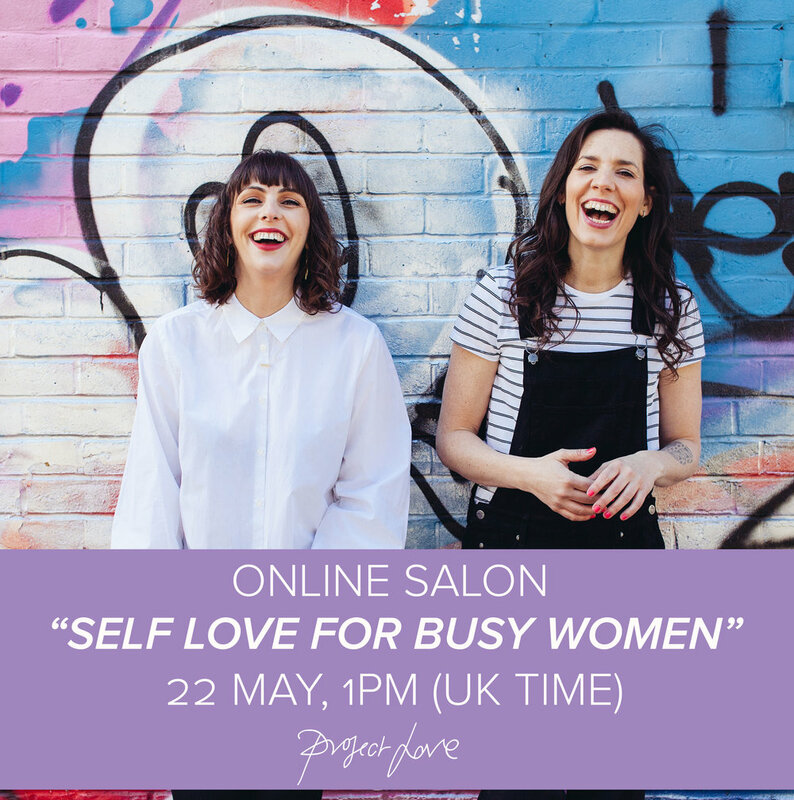 That’s why, when we’re helping women to get ready for love, we make sure they are taking full charge of their own lives and their happiness. Because we are each responsible for our own happiness, it’s no-one else’s job. And when you take your life in both your hands and realise that you are the artist that creates the life that you are living, life suddenly becomes incredibly exciting and full of possibility. So what would a life full of love look like to you? And how do you go from having a picture of what you want your life to look like to actually making that the life you live? Well, that is what life design is all about. It teaches you how to first figure out what will make you feel happy, fulfilled and truly alive in life and then how to fill your life up with those ingredients. BUT. And this is a big but. Life design is NOT about creating a vision of a perfect life and then trying to force your life to look exactly like that. Not at all. Life design is about approaching life like an artist. Artists often have a vision of what they want to create, but they allow that vision to shift shape and take new directions as they go. They allow for accidents to happen, they’re not afraid to make mistakes. They learn from all of it. And that is how we encourage people to approach the art of life design. Get clear on what makes you happy, yes, but also get curious about what makes you happy. Experiment. Try new things. Don’t be afraid to make mistakes. Enjoy having a vision of what you want to create, yes, but remember not to get too hung up on exactly what that life should look like. Design a space in which you will thrive and then see what grows in that space. We’d love you to join us on the 14th Feb at Frame Shoreditch to learn how to design a space in which you can thrive and feel full of love in 2016. BOOK NOW: How to Design a Life of Love in 2016, 14th February.